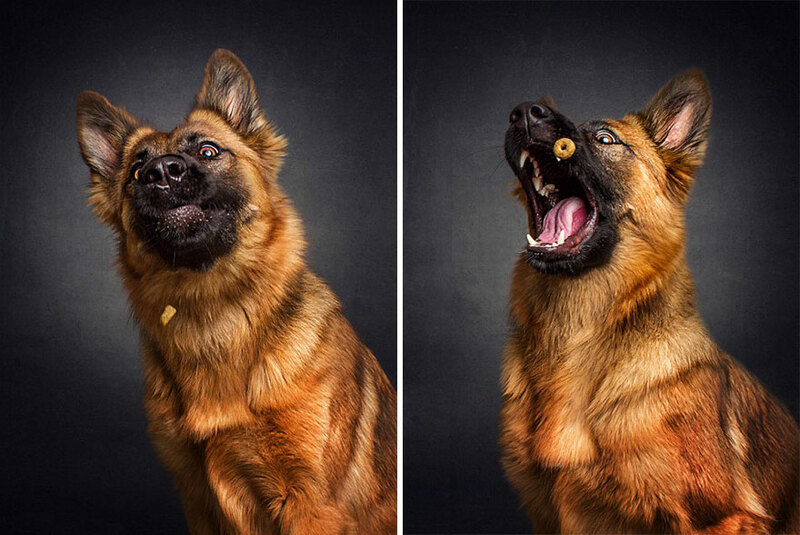 Christian Vieler from Waltrop, Germany takes hilarious photos of dogs trying to catch food. 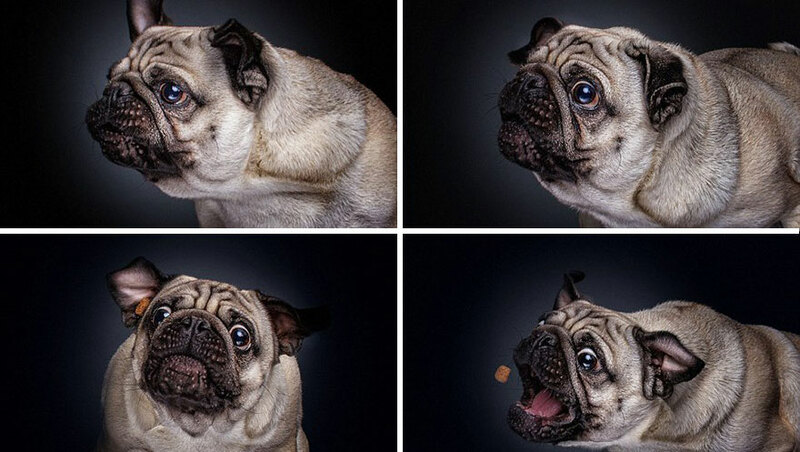 The photographer aims to capture the many faces of doggies depicting such emotions as excitement, sadness or confusion. Thank you, Christian Vieler, for talking to Bored Panda about your wonderful work! 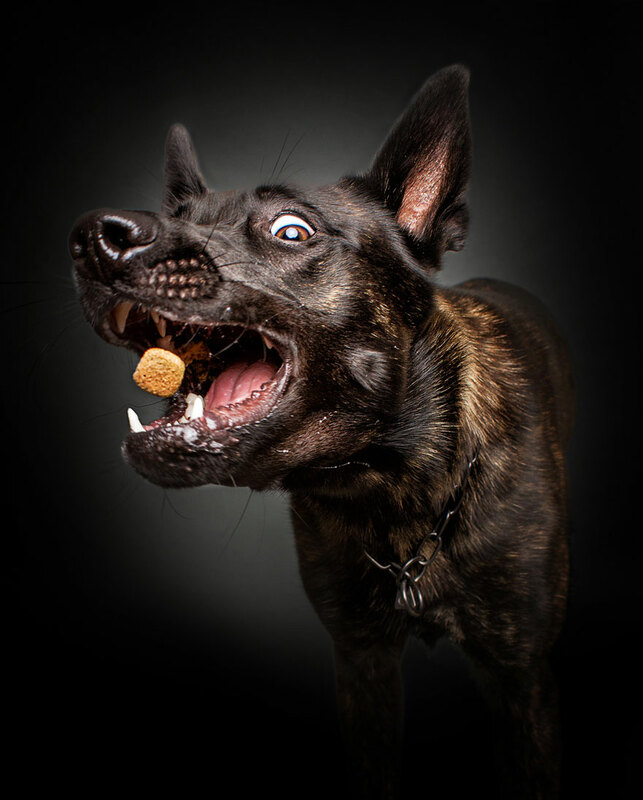 My dog just can't catch treats. He tries to hard, but they just bounce off his face. 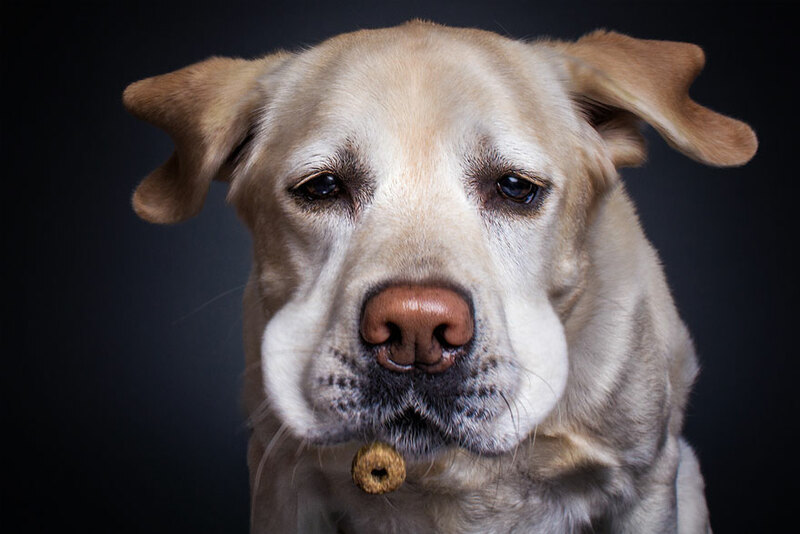 Then he gets sad. Then, of course, he forgets all about it and barks at the neighbors. 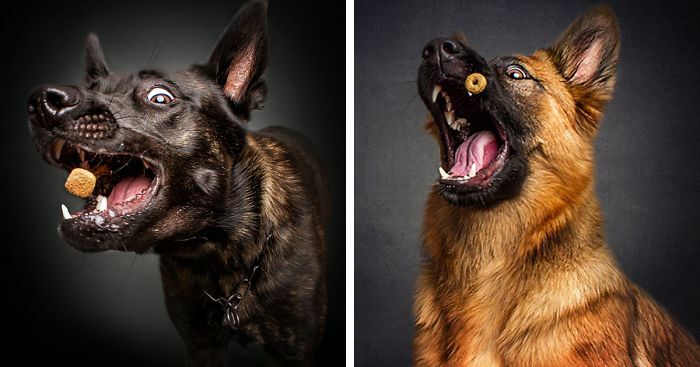 Absolutely loved these photos, especially the Great Dane with huge jowls. Thanks for the entertaining pictures!